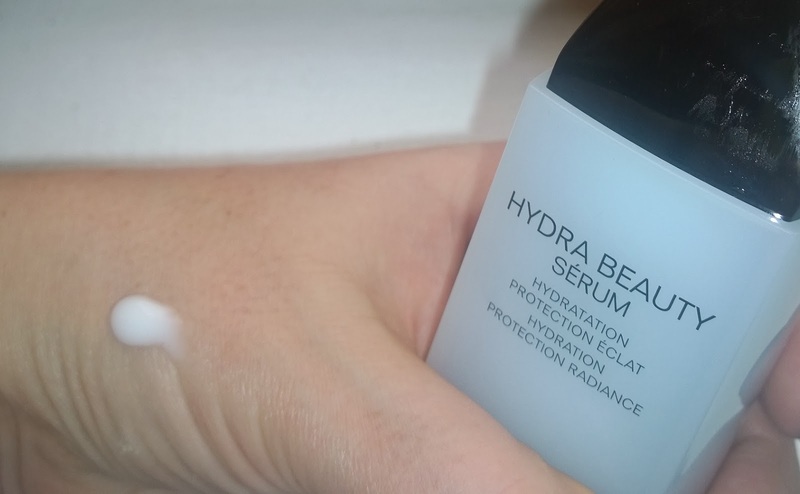 So what is it – well, it’s a lightweight gel-cream fluid-based serum, designed specifically for dehydrated skin (note: this is not the same thing as dry skin!) and claims to increase skin hydration (it made mine worse), even-out skin tone (ok, I’ll give it this), make the skin more plumped-up and soft (categorically not), and add luminosity to dull skin (nope, nope, nope). Scent-wise, this does have a reasonably strong (albeit calming) scent and (more importantly) it fades reasonably quickly; by the time you have your moisturiser on, it’s a distant memory only. That much is nice. If anything, after four weeks of using this, my skin was dryer than ever. It wasn’t softer, it wasn’t more luminous. It was smoother – definitely – and slightly more evened-out, this much is definitely true. It was more “relaxed” feeling. It just wasn’t plumped-up with moisture, and it was dry, and it was flaky. 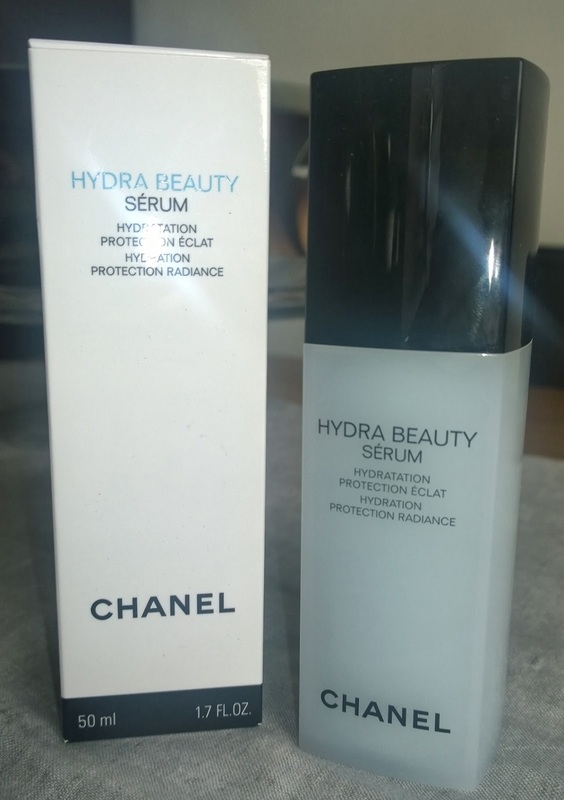 This isn’t a cheap serum, I think it was around the €95 mark for a 50ml bottle (there are two sizes, this is the larger of the two). It just didn’t work for me. So I’ve (re)learned a valuable lesson. Try before you buy. Even with the recommendation of someone who knows what she’s at, and really knows her Chanel, this didn’t work at all for me. Even knowing her skin type (dehydrated) and current condition (dry) and figuring, if it works for her, it will definitely work for me (as I’m “only” combination, with a side order of dry and dehydrated at the moment), it didn’t. She loves it (I believe it’s one of her Desert Island items). I couldn’t pretend it was any good. Perhaps it’d work fine in the summer, but definitely not right now.